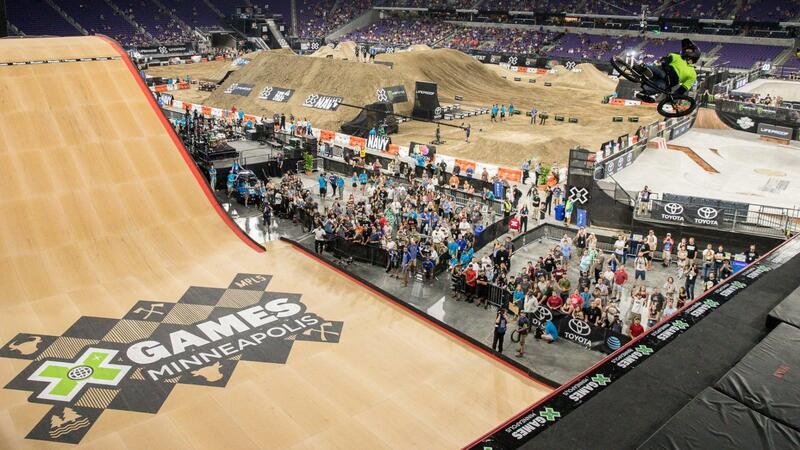 Watch Vince Byron's gold-medal-winning run in Pacifico's BMX Vert final, Thursday night at X Games Minneapolis 2018. 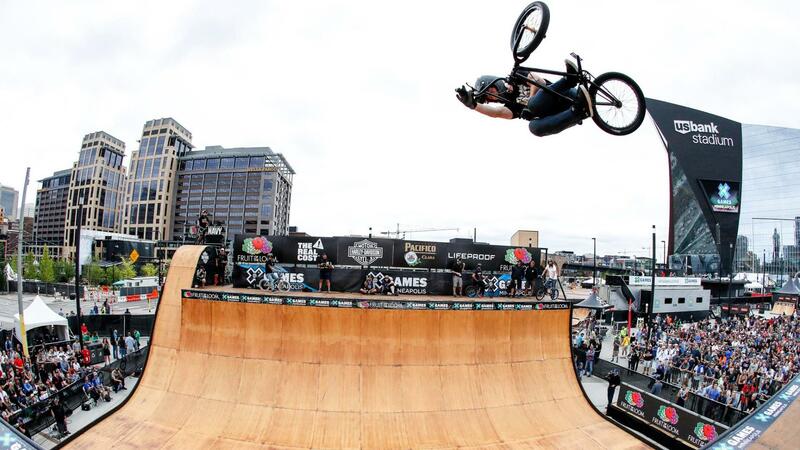 Vince Byron wins the silver medal in The Real Cost BMX Big Air final, Friday at X Games Minneapolis 2017. 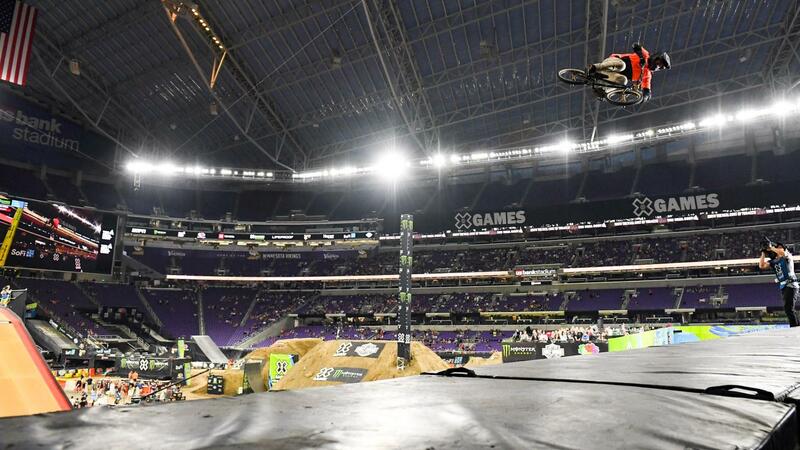 Vince Byron denied Jamie Bestwick's attempt to earn his 15th X Games BMX gold medal on Thursday at X Games Minneapolis 2017, coming from second place to take the gold on his second run. 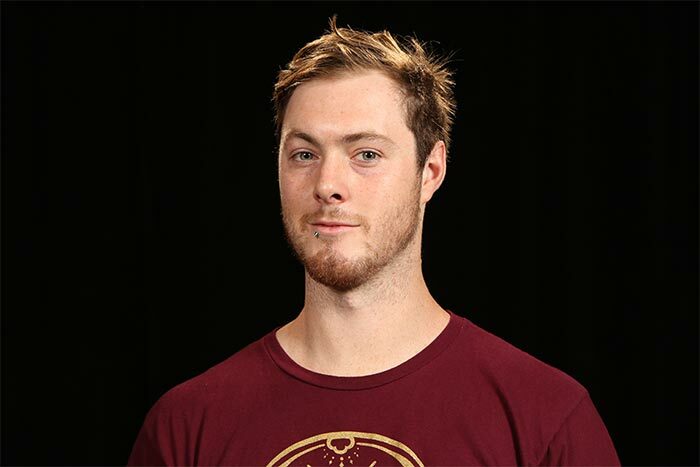 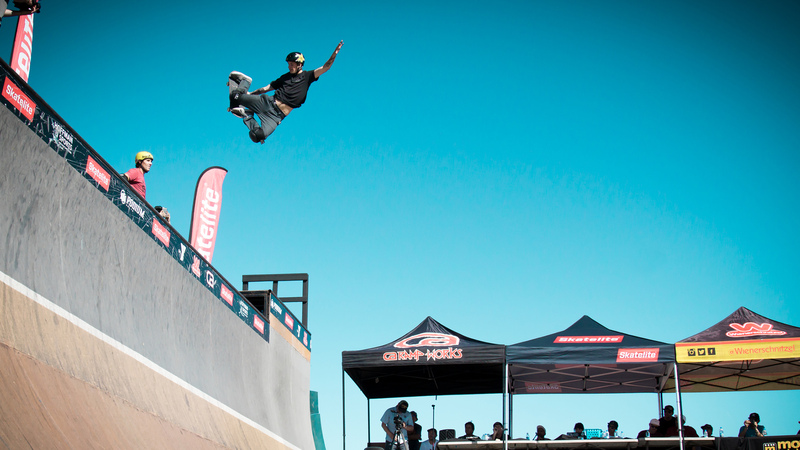 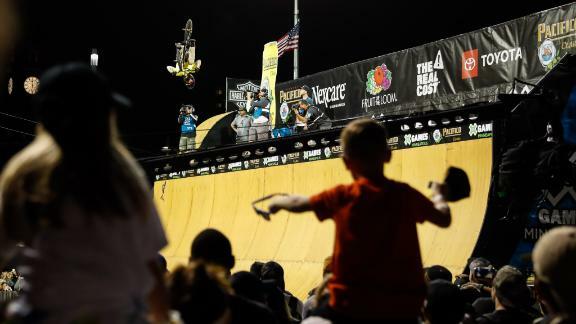 Vince Byron places first at Skatelite Vert Mission, an X Games Minneapolis BMX vert qualifying contest that took place in San Diego, California on Saturday.